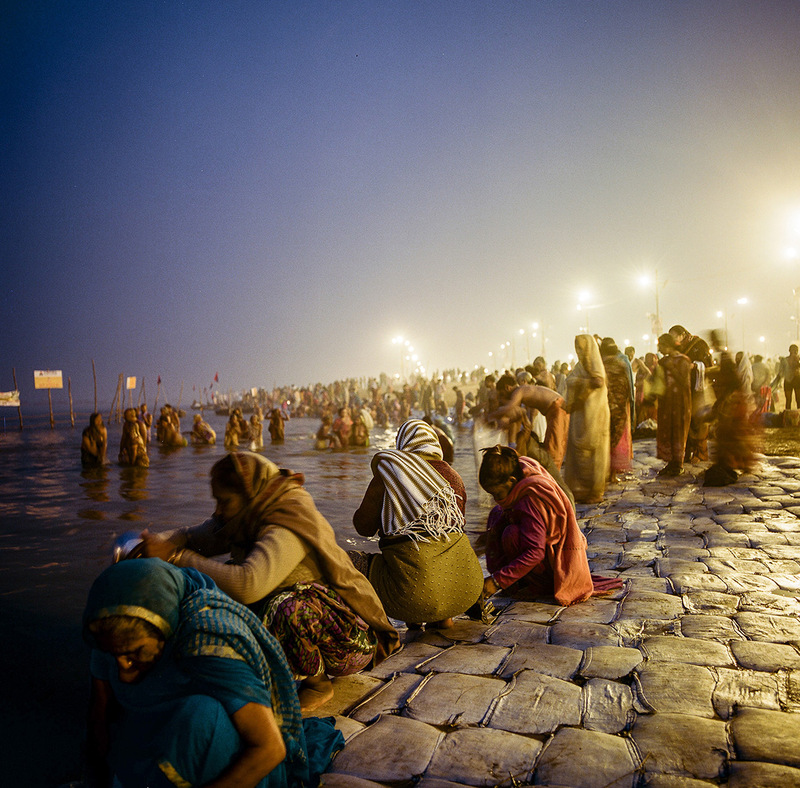 The Kumbh Mela ist the worlds largest religious gathering. 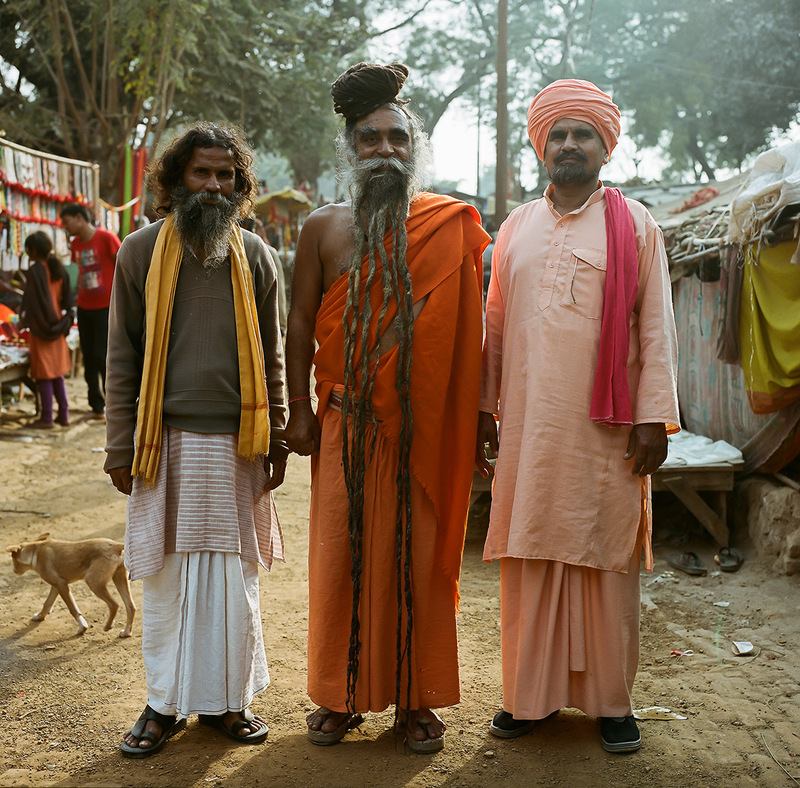 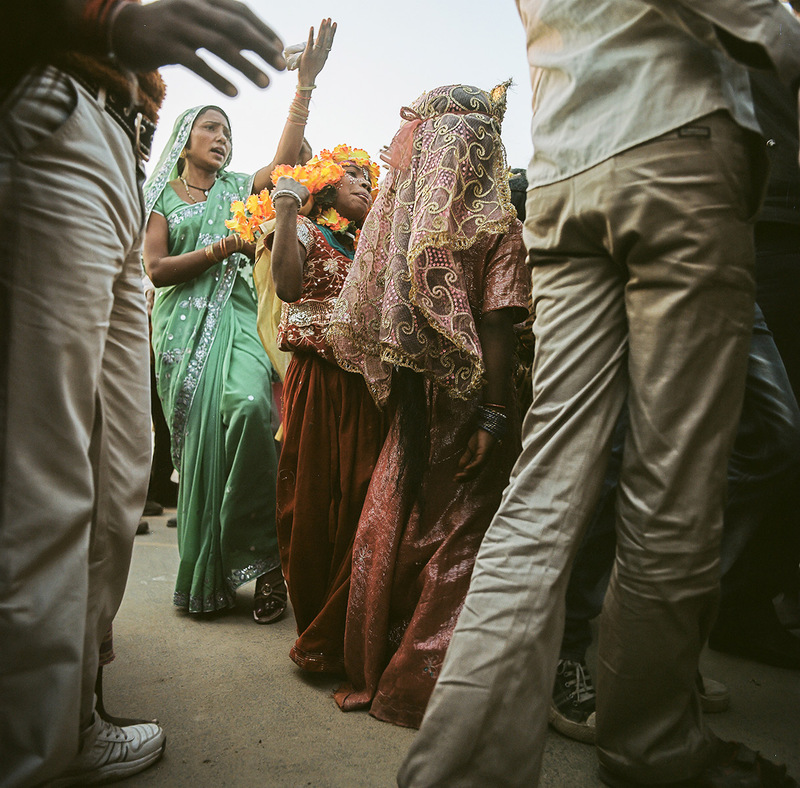 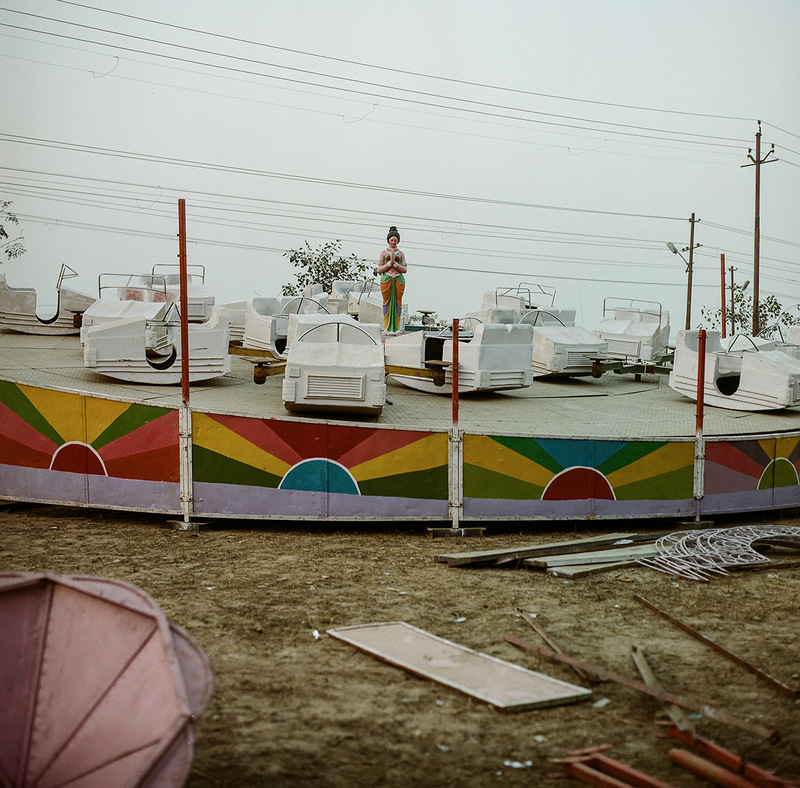 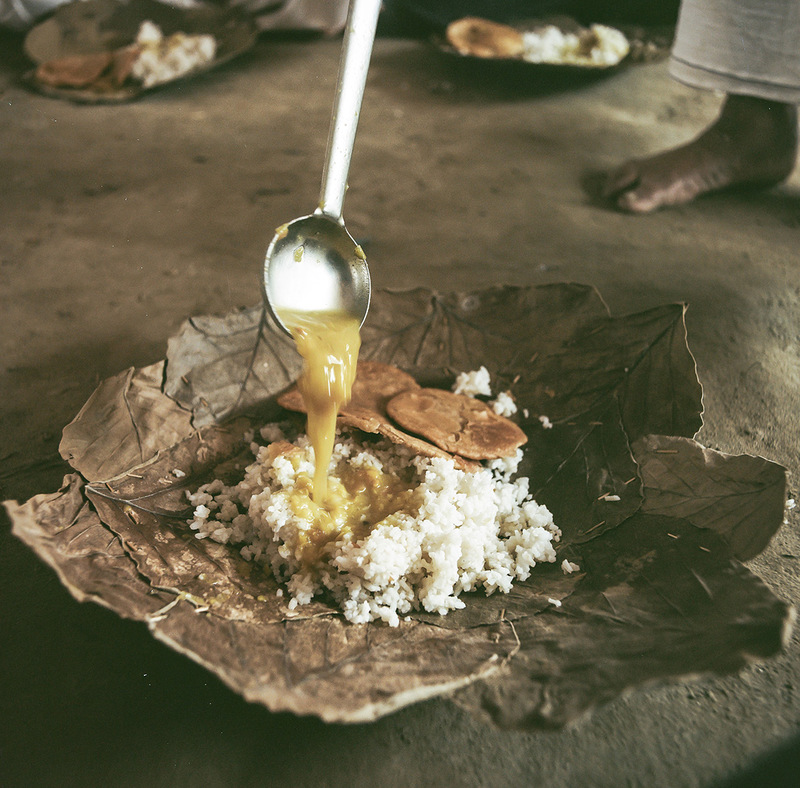 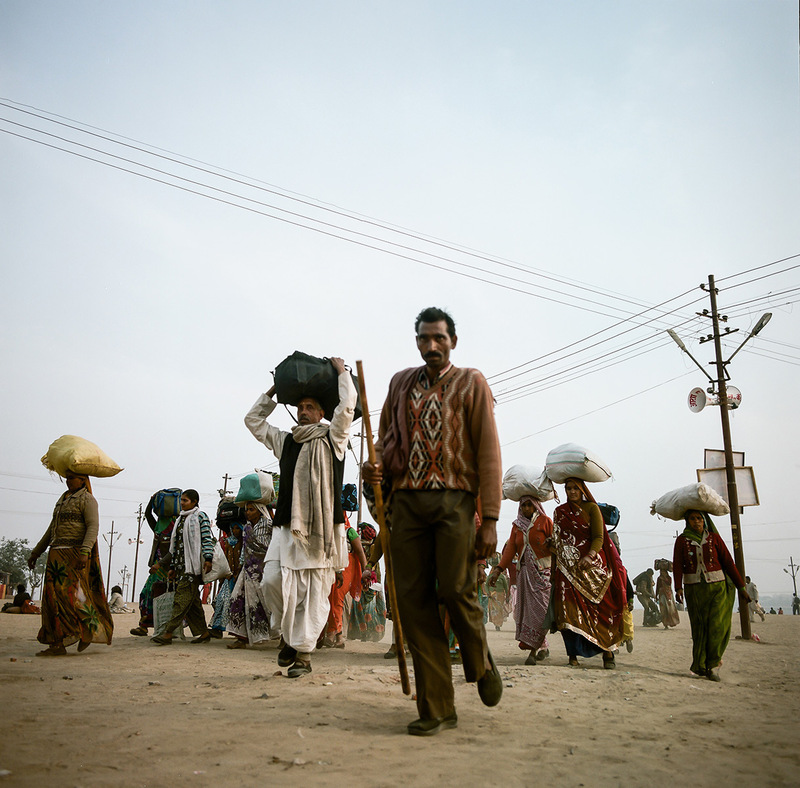 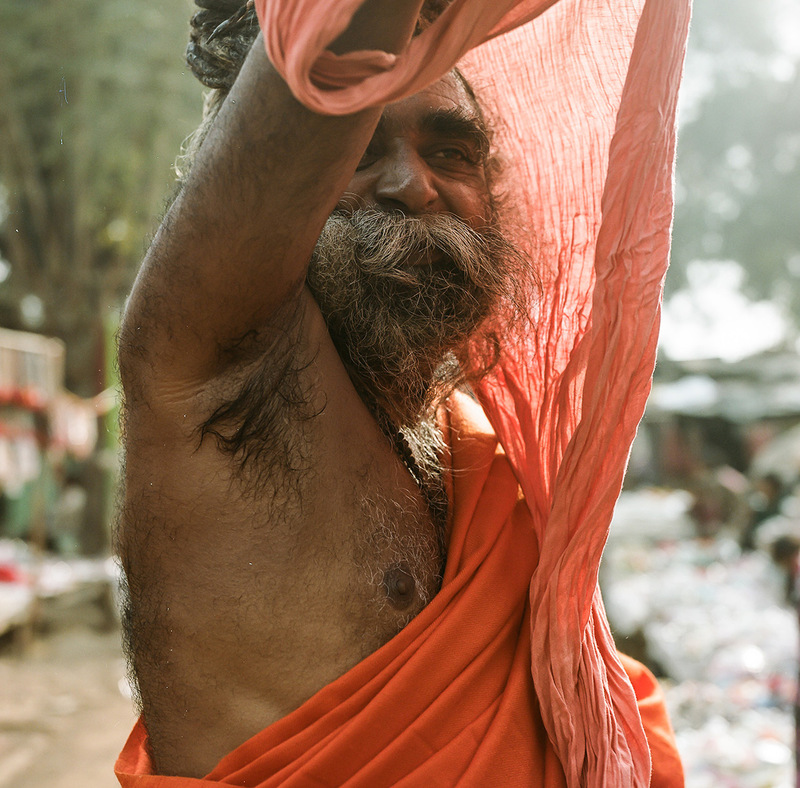 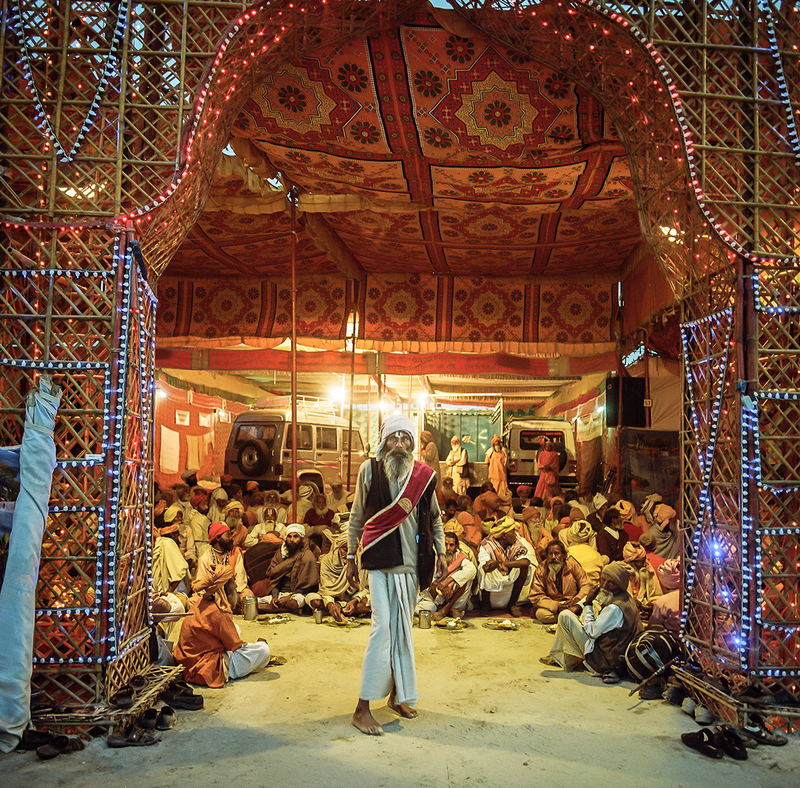 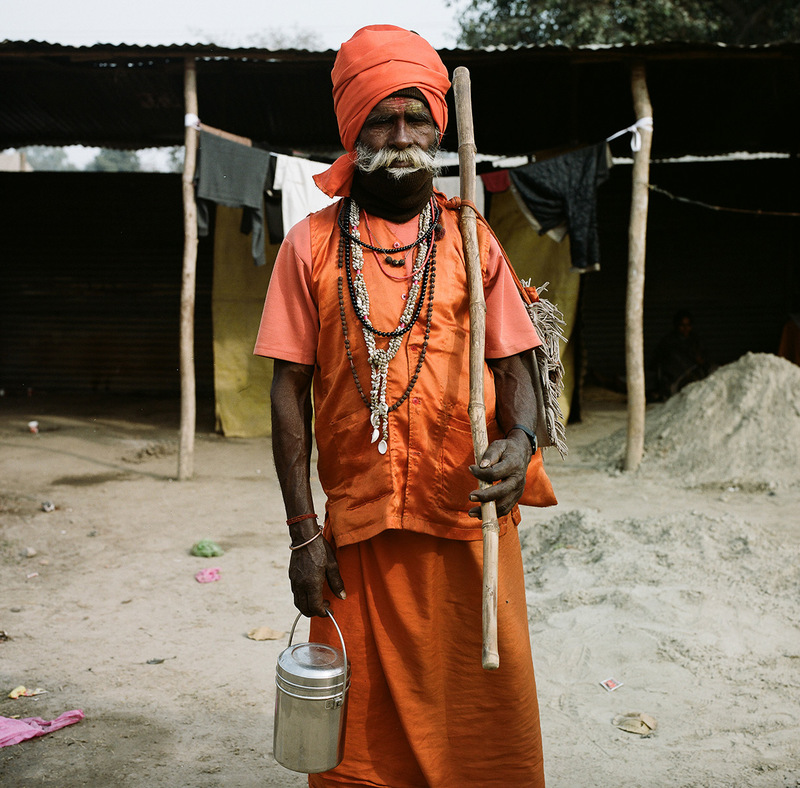 It takes place every 13 years in a kind of pop-up-village in Allahabad, India. 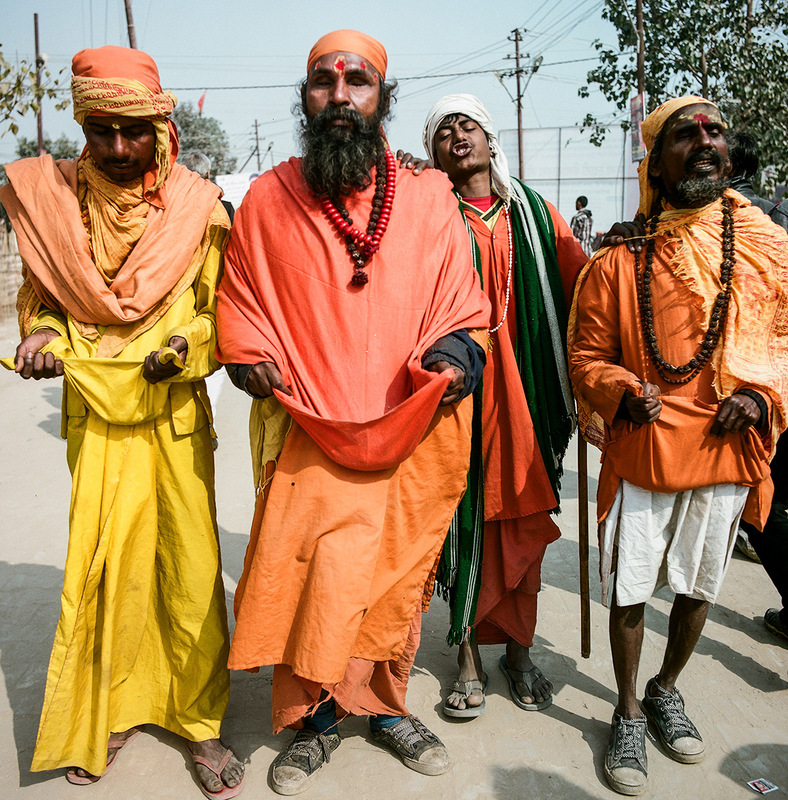 While most of the pilgrims who visit the event and take a dip in the holy Ganga river are „every-day Indians”, the Mela is also a meeting place of Gurus (leaders) and Sadhus (monks) of every corner oft he country. 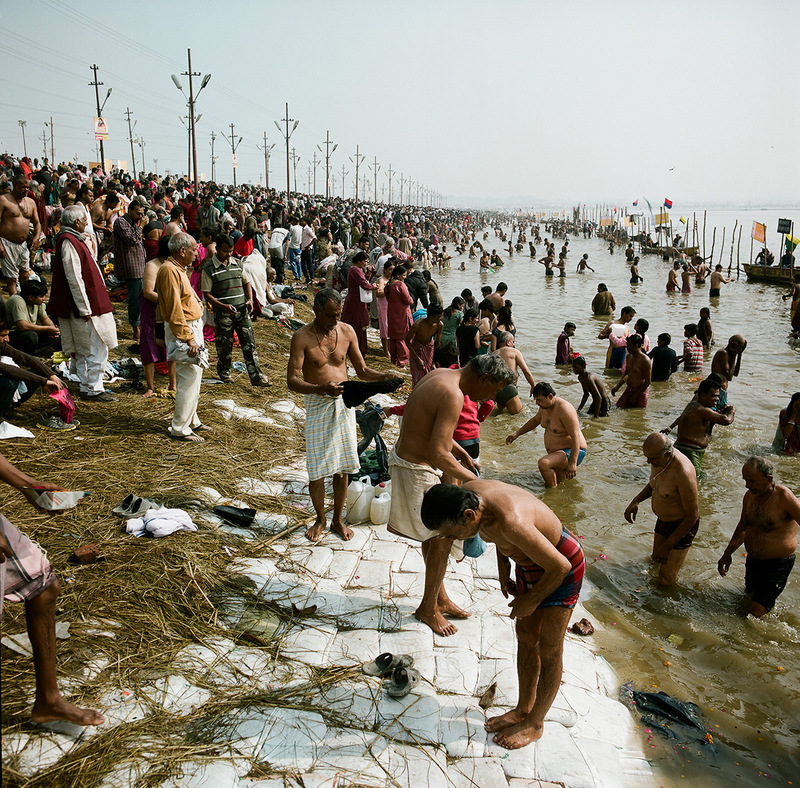 The latter, highly spiritual and ascetic men, are worshiping the rivers Ganga, Yamuna and the mythical Saraswati day and night. 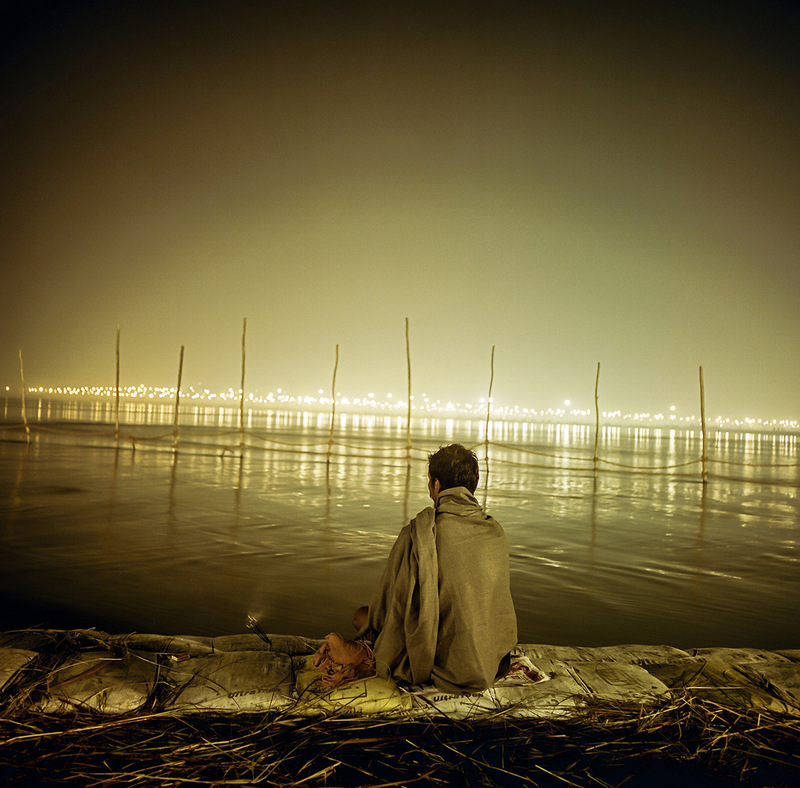 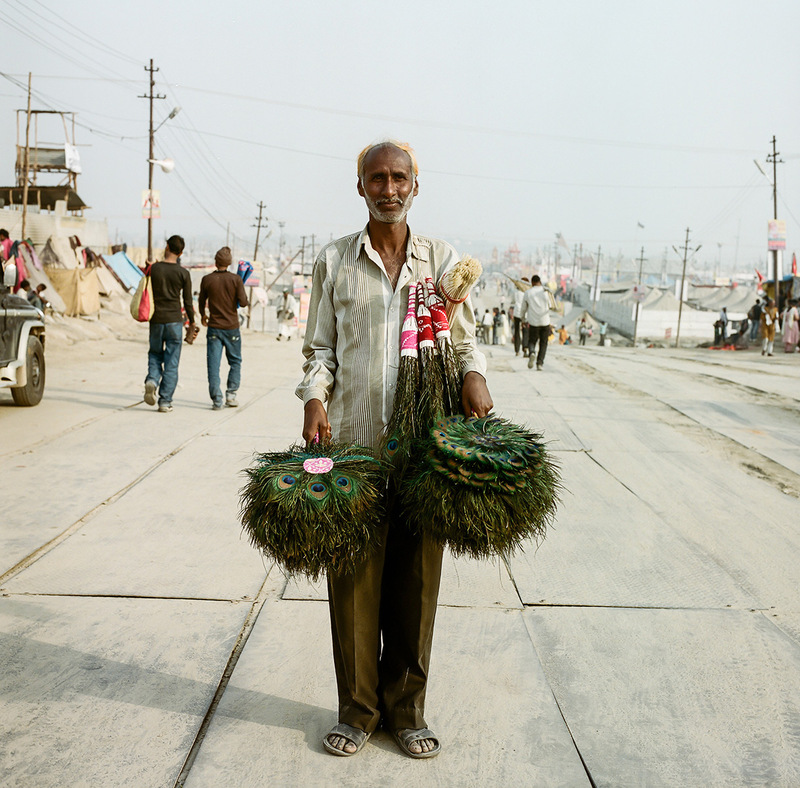 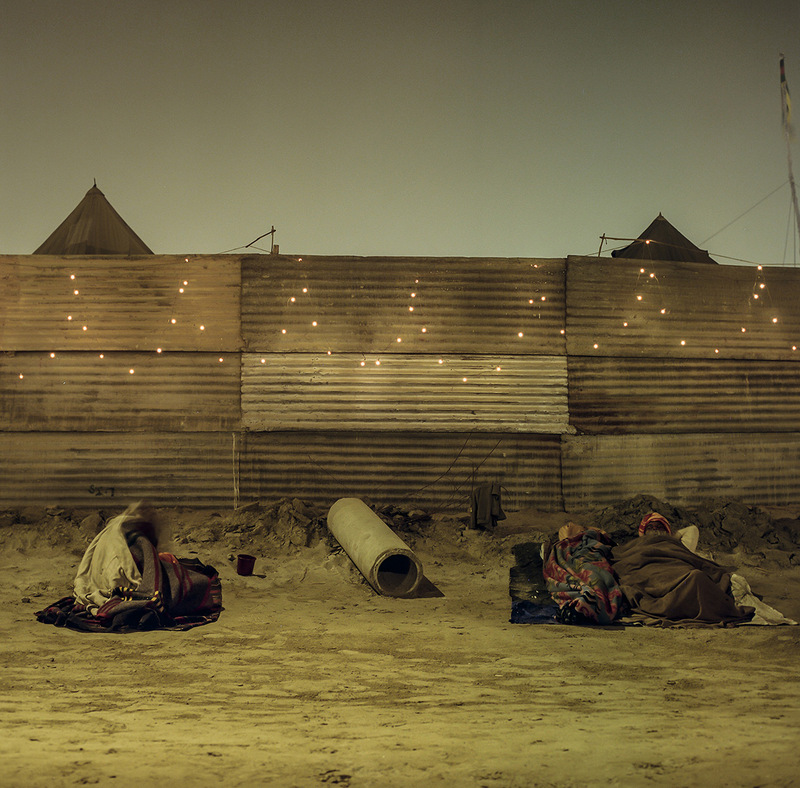 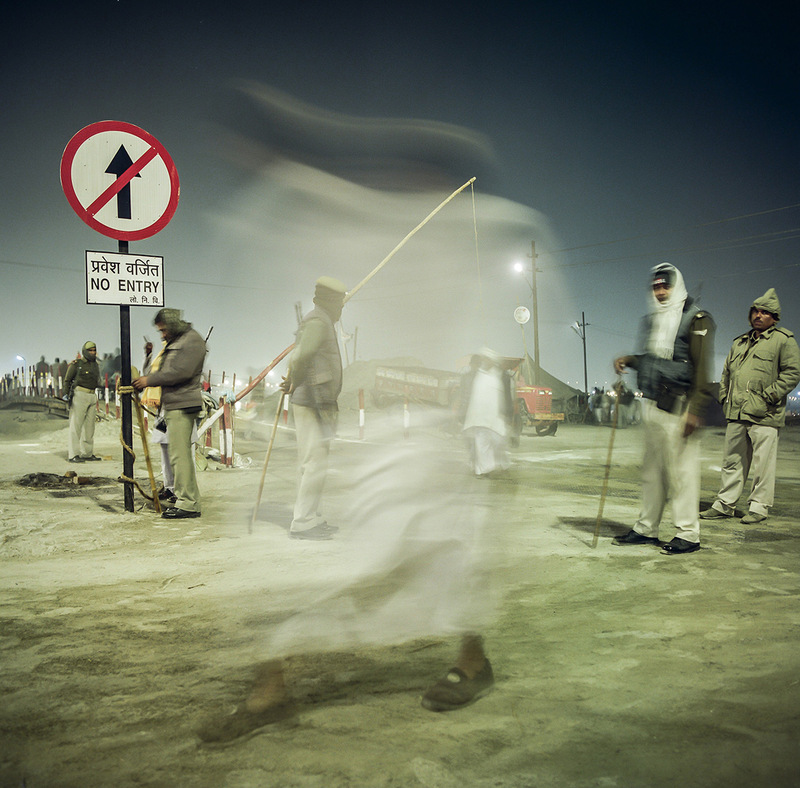 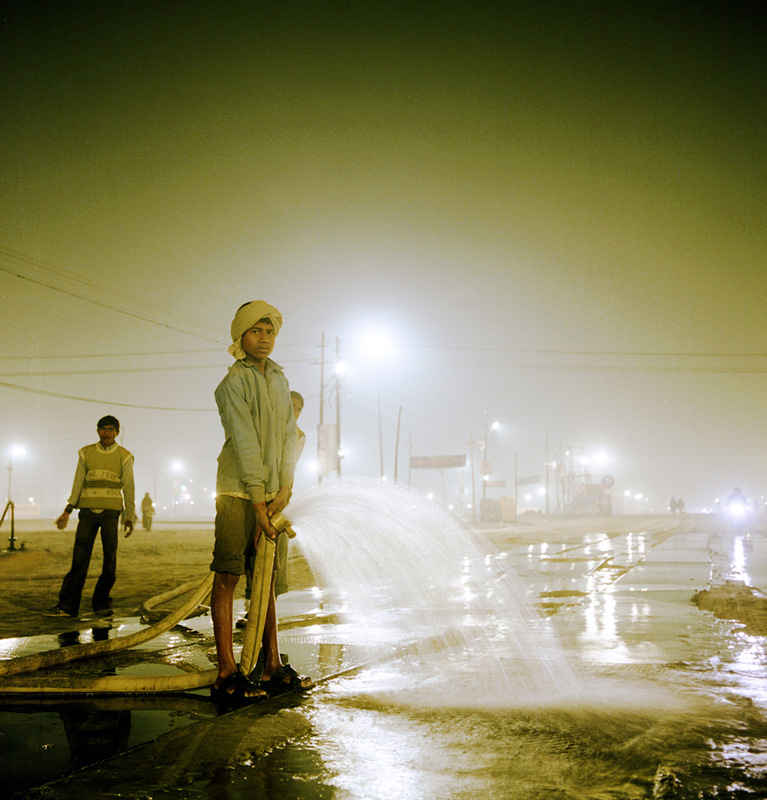 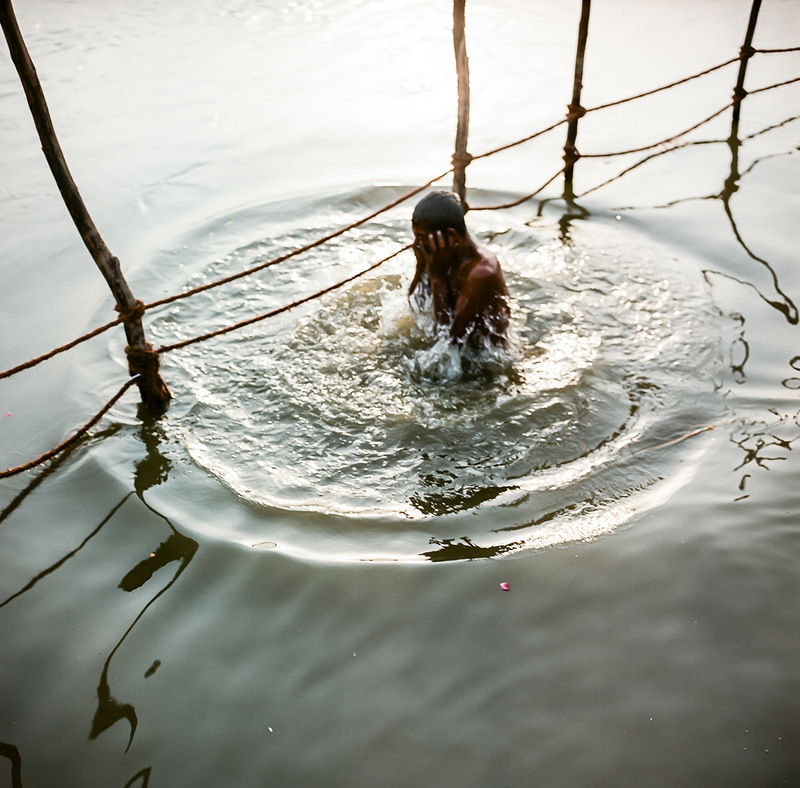 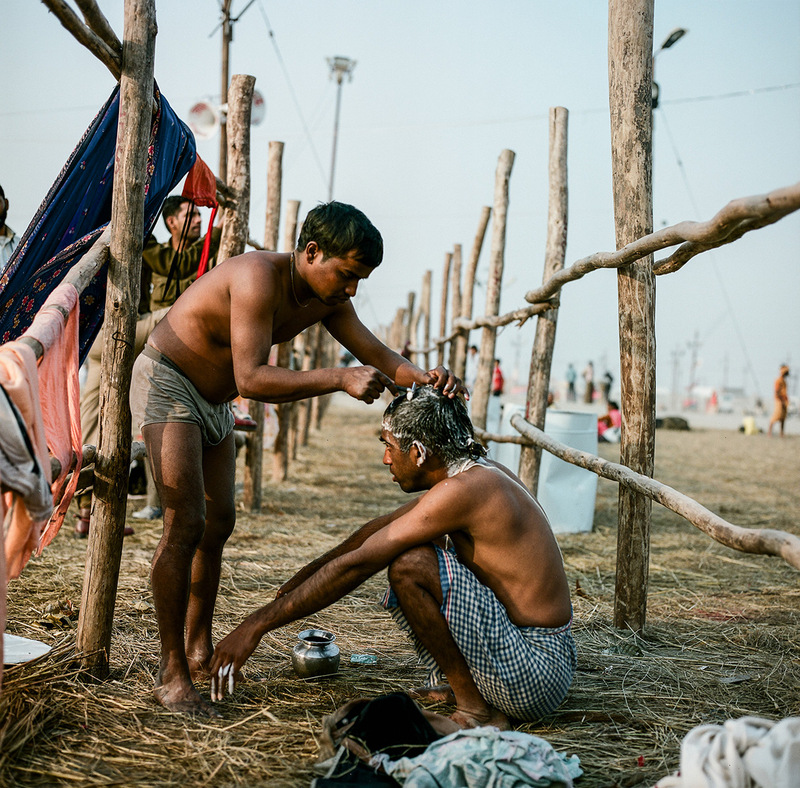 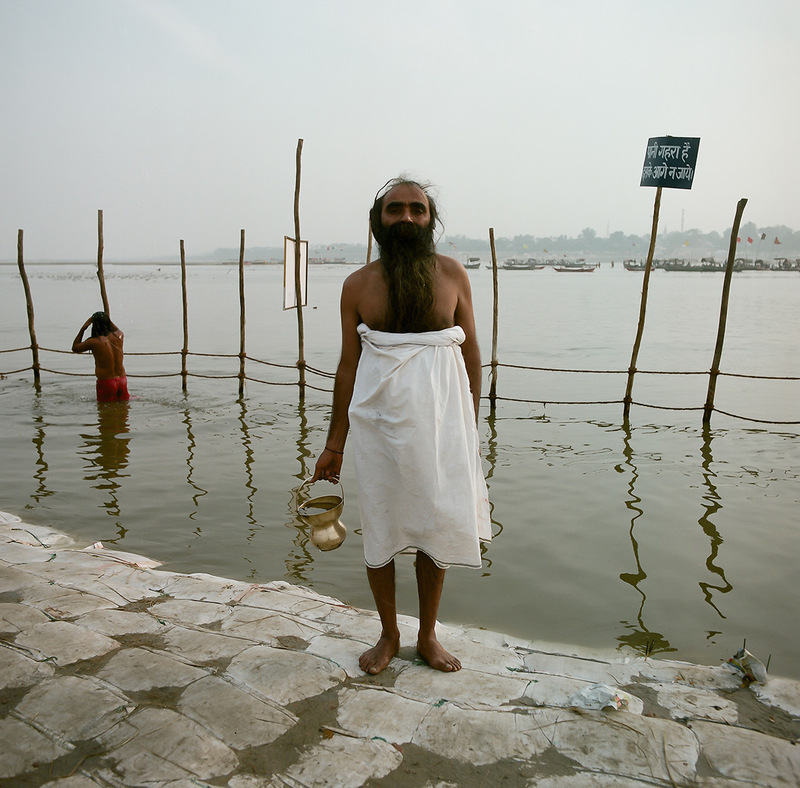 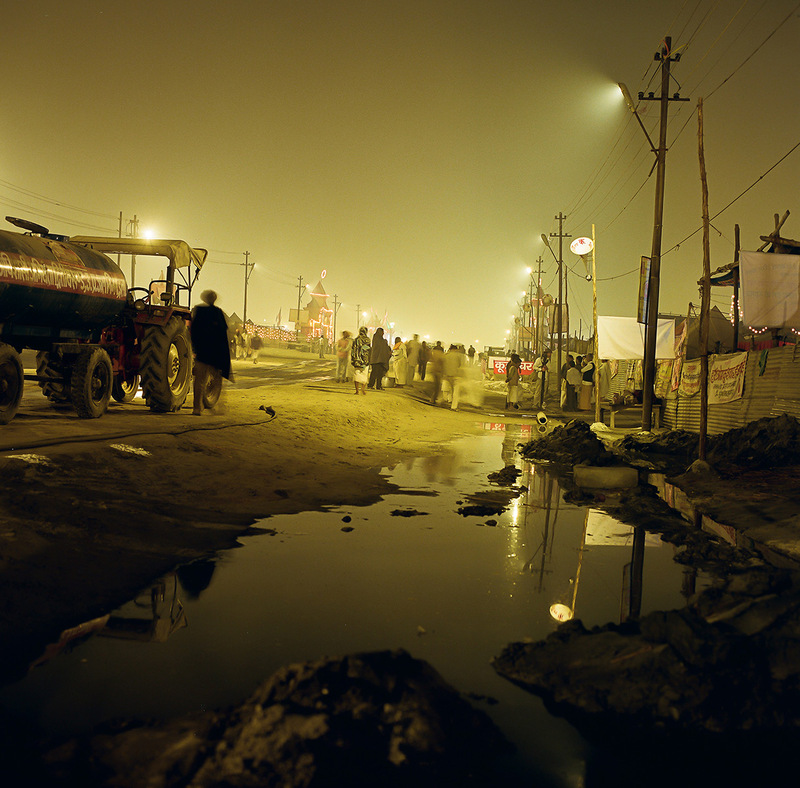 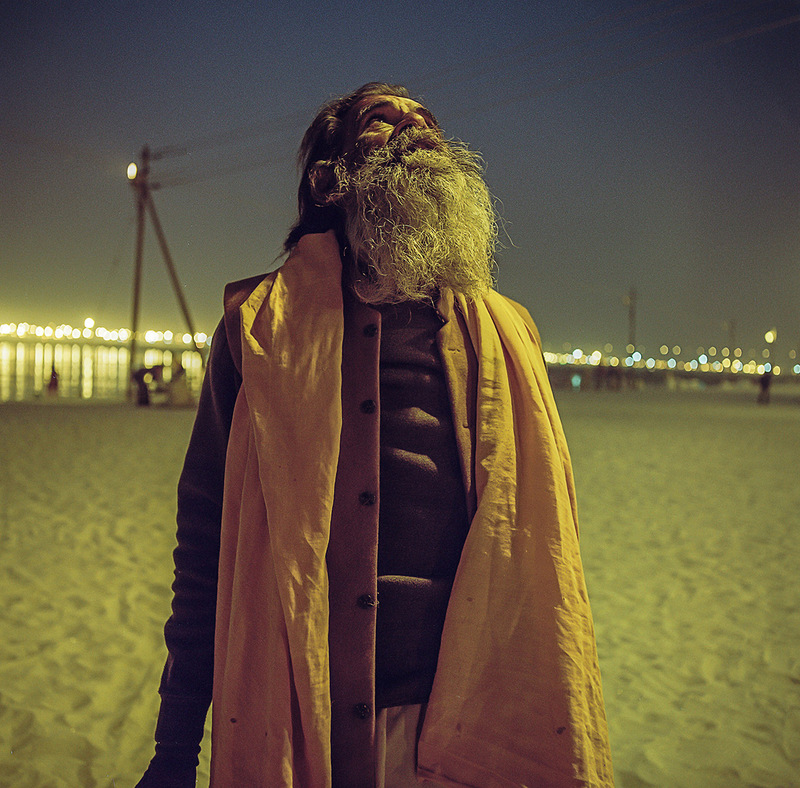 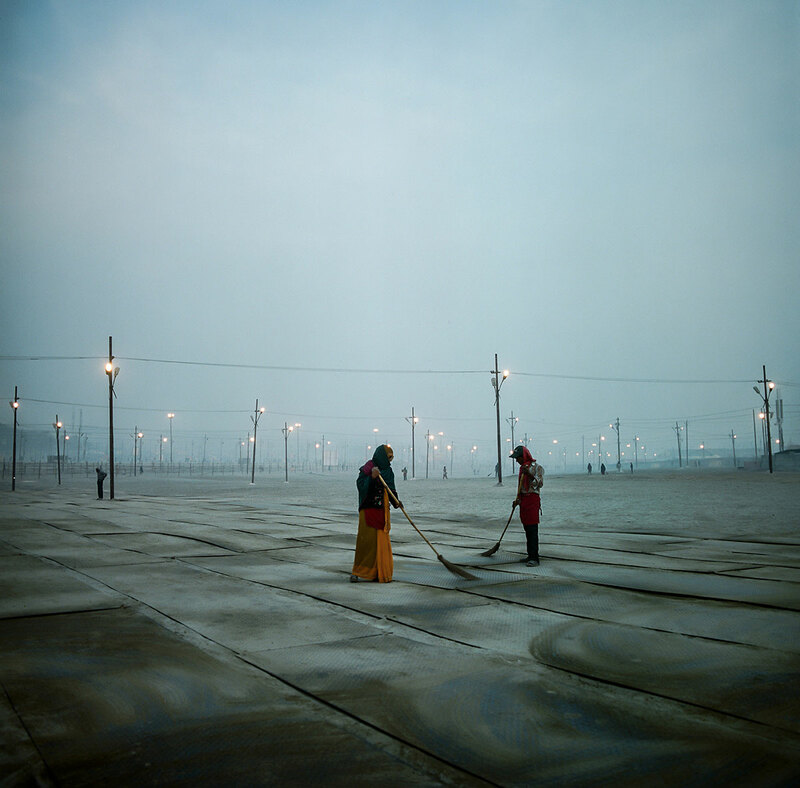 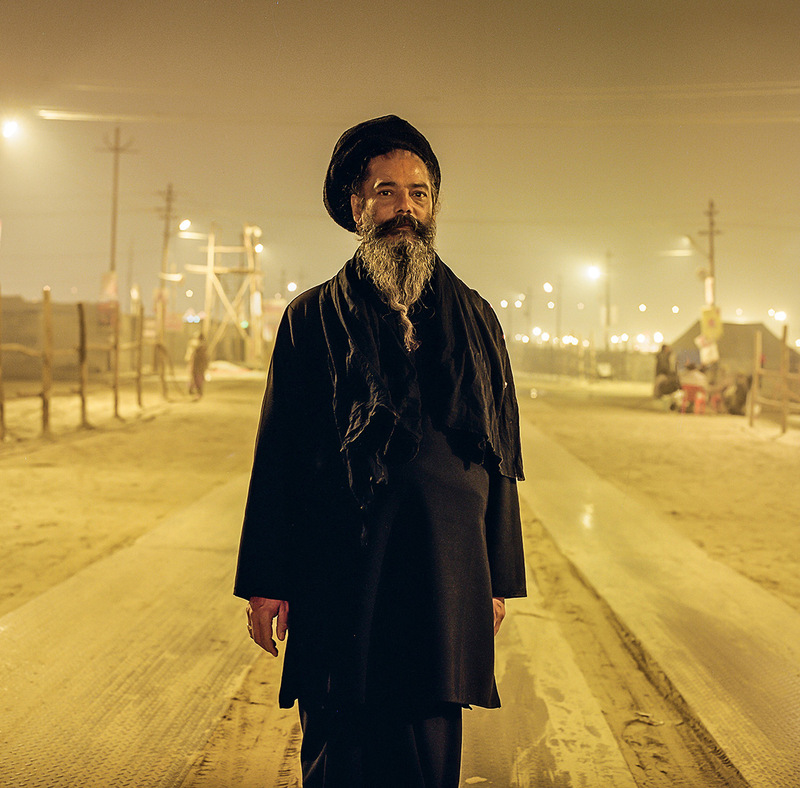 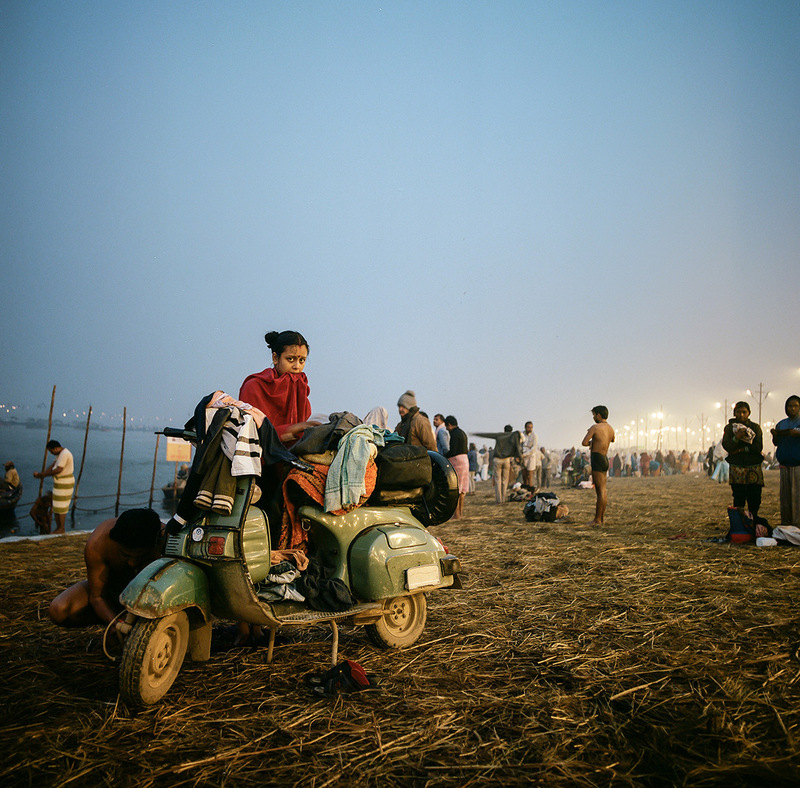 „Day and Night at Kumbh Mela” focuses on those calm moments in between the mass-bathing. 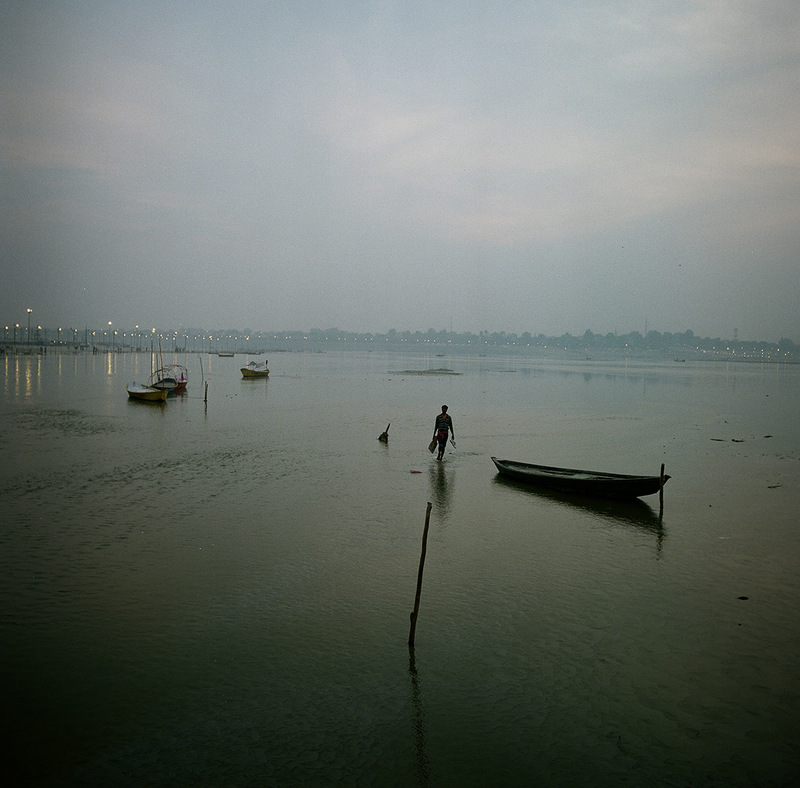 Shot with my beloved 45 year old Hasselblad.